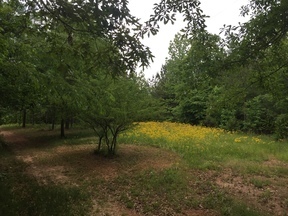 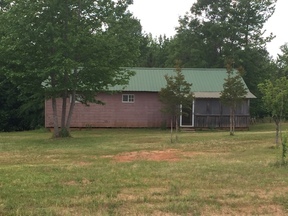 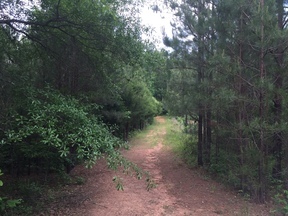 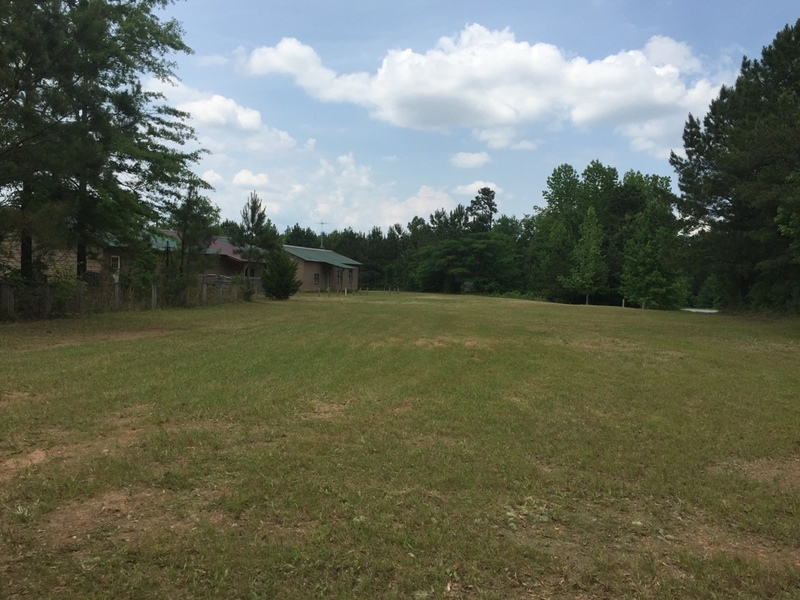 Gorgeous and unique tract of land that features 73 +/- acres with a large creek on it. This land provides a nice sized interior road system and has a mix of hardwoods and pine timber. 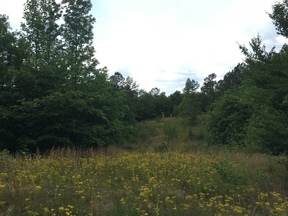 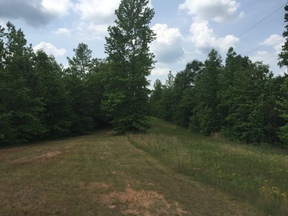 Thought the property you will notice several green fields and small pasture areas which makes this tract great for hunting wildlife. 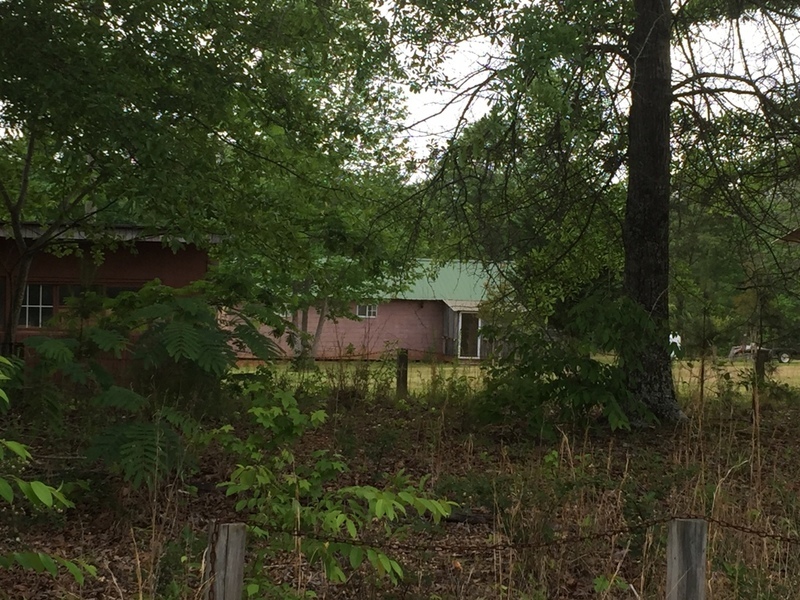 This property includes 3 dwellings! A 1008 square foot home and 2 3200 square foot dwellings that served as 'flea markets' several years ago. These 2 dwellings can easily be turned into separate homes with a little TLC. 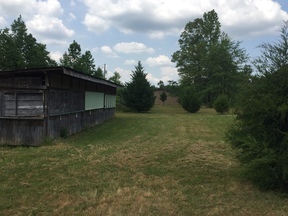 There are numerous sheds on the property that were once used for flea market purposes but would be make great storage buildings today. 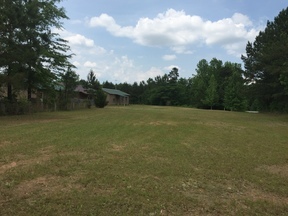 County water is available and a well is in place as well. This is a great opportunity for someone who wants to open the flea market back up, or just wants some land to enjoy as a recreational tract.